It’s been quite a while since we made our last post. 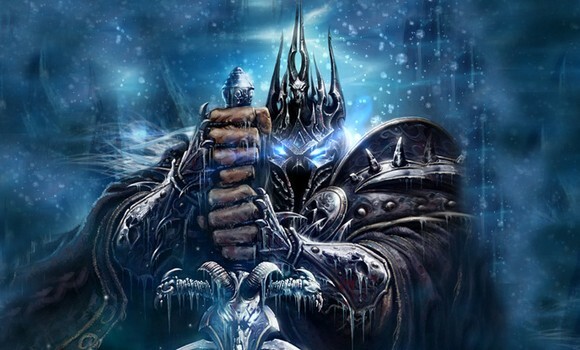 Things are always changing, so when Lightbringer came to decline with the release of the Kronos 3 realm by Twinstar, Light’s Hope announced Northdale, which serves as the prime Vanilla WoW Private server for almost a year now. 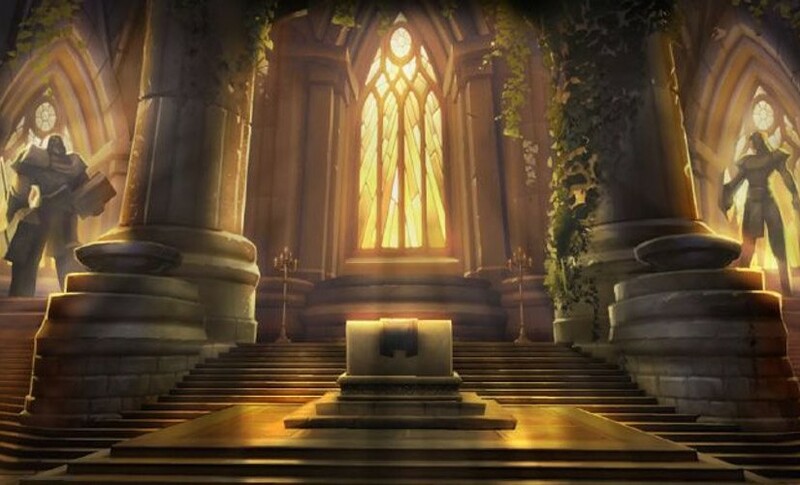 On the other hand, Elysium’s Nighthaven reached it’s peak, so before their release of a Burning Crusade Server, they launched Nethergarde, which is to serve as a pre-sequel to their upcoming TBC server in Q2 of 2019. 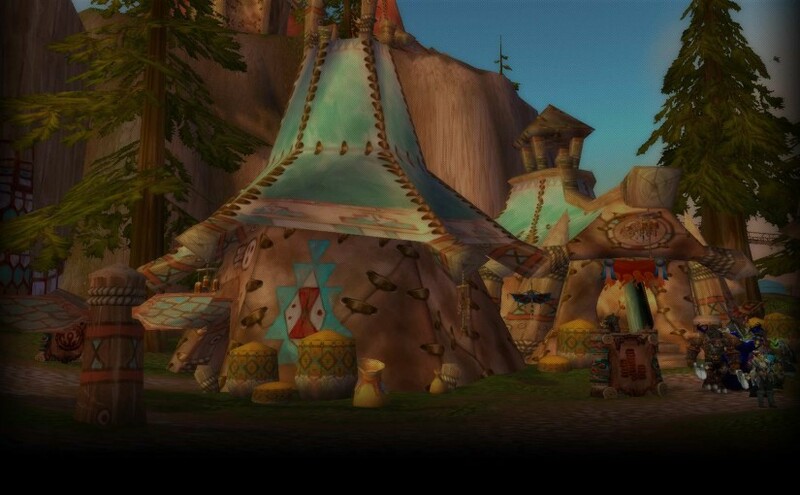 So the 4 major Vanilla Classic WoW private servers as of now are: Northdale (Light’s Hope), Nethergarde (Elysium Project), Kronos 3 (Twinstar) and Vanilla Gaming. 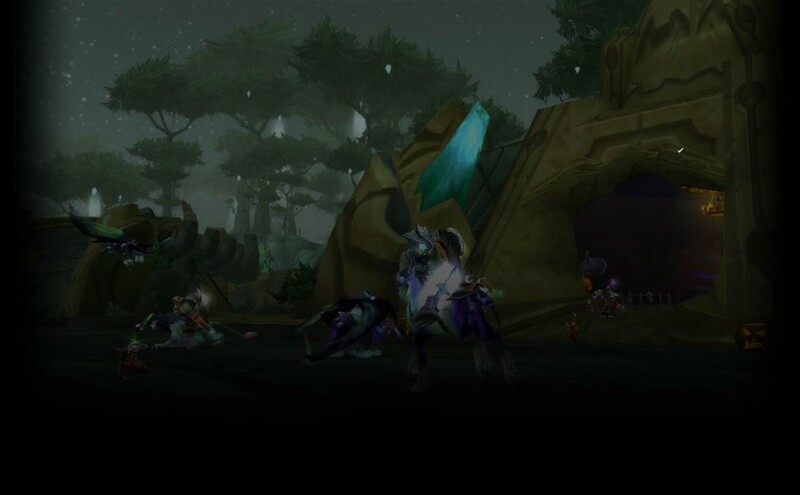 How the situation will develop – we do not know for certain as Classic WoW is coming in about 4 or 5 months from now – as recently announced by Blizzard. 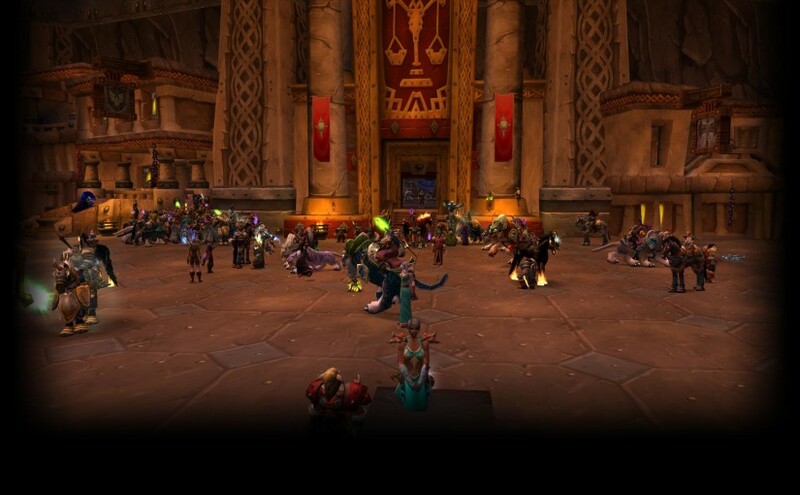 Due to the upcoming Classic launch, Northdale said that there is a high possibility of them closing down the servers – but all will not end here, as they will provide tokens with account/character data to players who wish to migrate to a private server which will accept them once Blizzard releases their version of Vanilla. 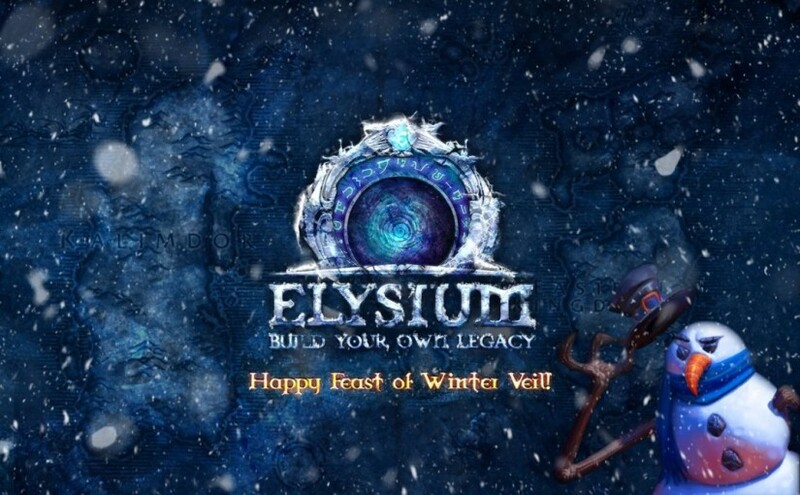 It seems the main reason the Elysium Project postponed their release of Elysium TBC is due to the two recently released TBC realms: Nightbane by Sunwell, and Netherwing by Atlantiss. 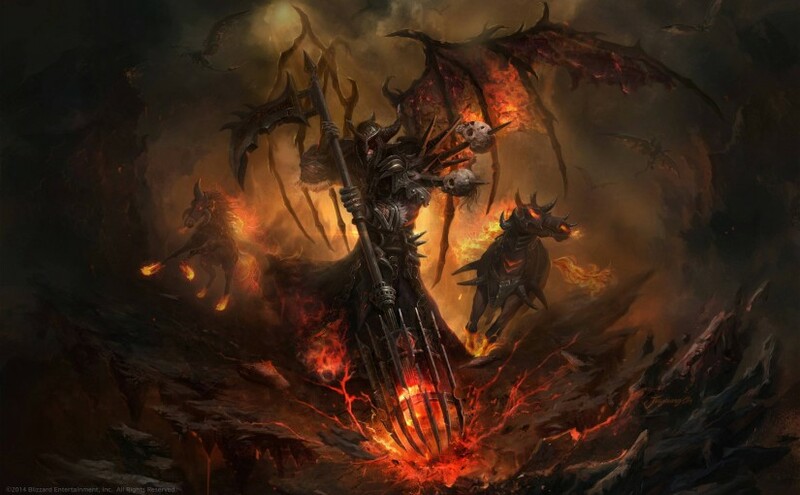 Once the population on this realms declines, we can be sure that we will have a fresh new Burning Crusade realm to play on. 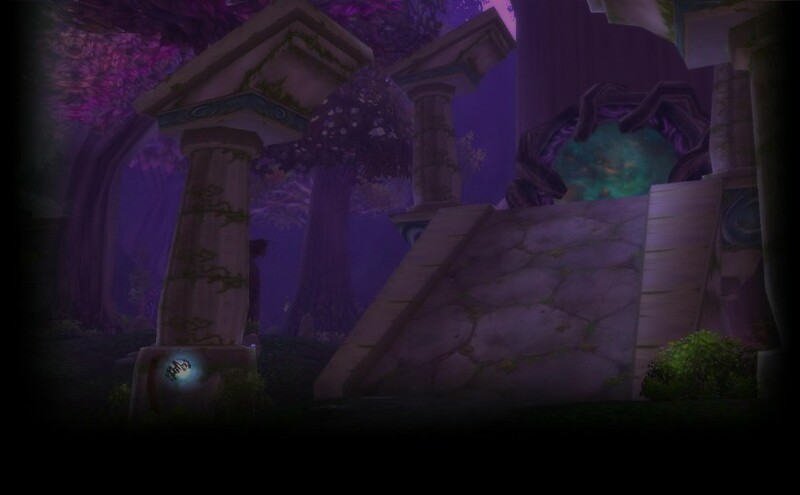 In addition to that, the Elysium TBC realm will accept player migration from their Classic realms: Nighthaven and Nethergarde. Accounts for Northdale and Netherwing (TBC) are still hot! 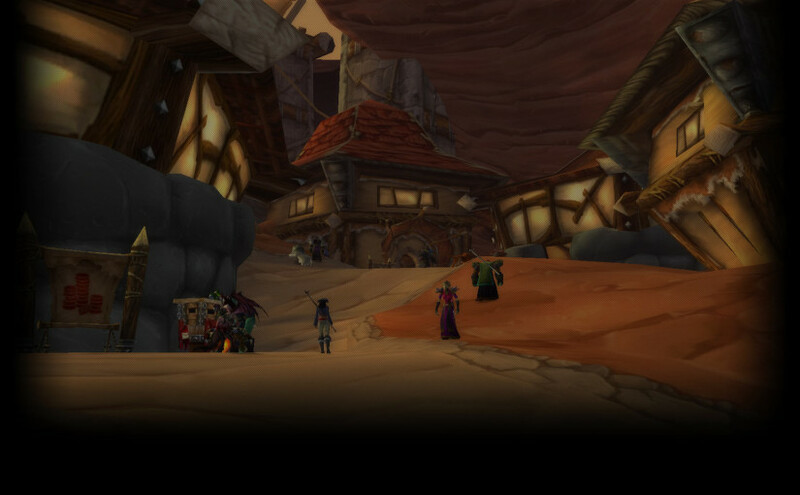 From our experience and connections, the player-base is still going crazy for accounts on the above-mentioned realms. For people looking to buy Northdale account, they can do so from Gold4Vanilla.com. 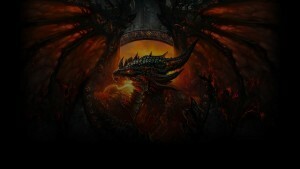 We also identified another website that is great for Netherwing accounts – it is called Gold4Atlantiss.com – we already tested their websites by purchasing lower-level accounts and the experience was great and smooth with both of them.